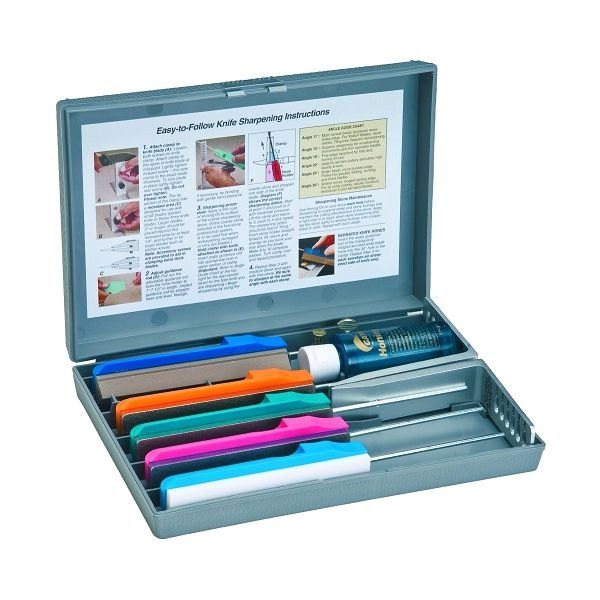 Throw it in your travel kit or handy in the draw at home, this knife sharpening system will sharpen all kitchen, sport, and utility cutlery. 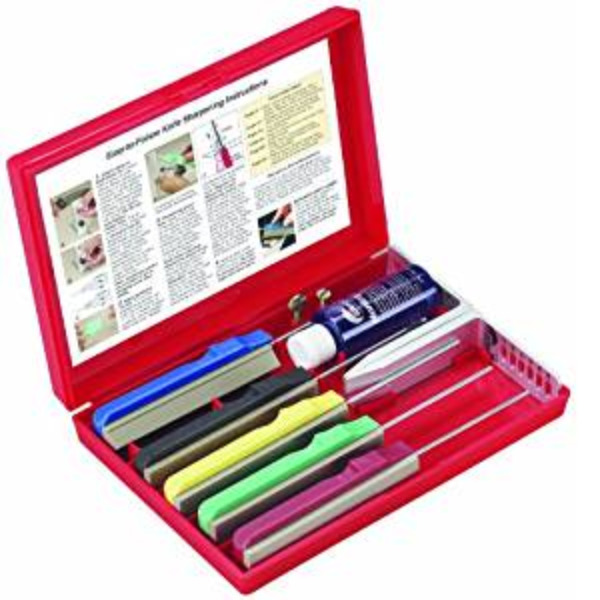 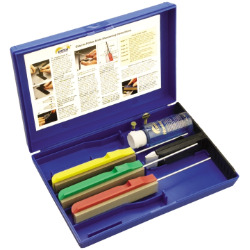 This is the ultimate knife sharpening system that will sharpen all kitchen, sport, and utility cutlery including knives and cutting tools with serrated blades. The Gatco® MCS™ Sharpener is the ultimate, lightweight, compact sharpener designed specifically for tactical knives. 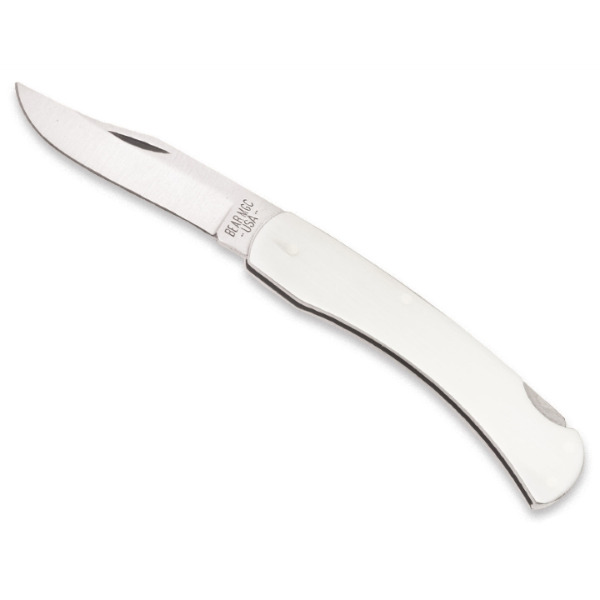 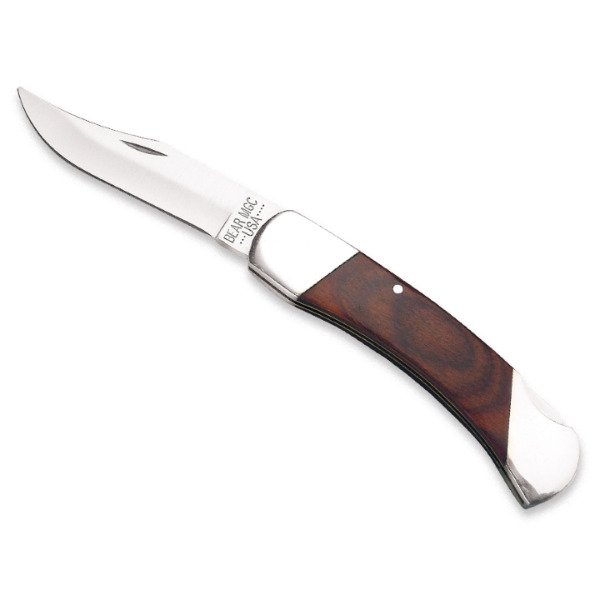 The Bear & Son 4 1/2 One Hand Opener with Belt Clip Pattern features a positive locking blade, Zytel handle and Kraton inserts. 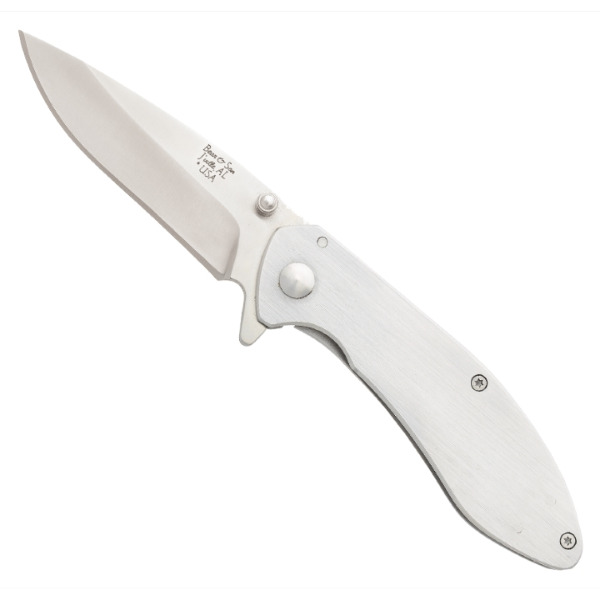 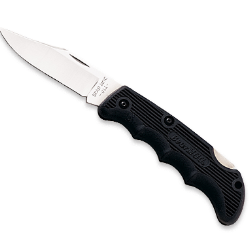 The knife blade is made from High Carbon Stainless Steel and is Hollow Ground. This knife comes with a boot or belt clip. 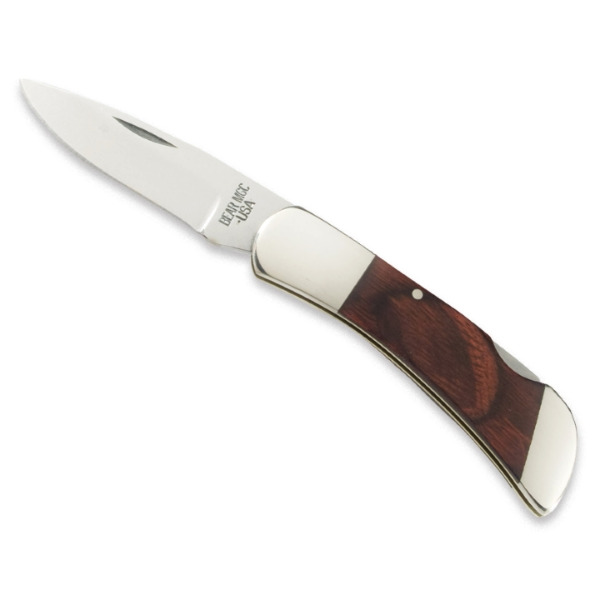 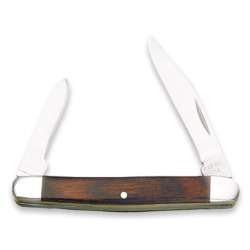 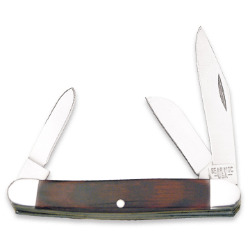 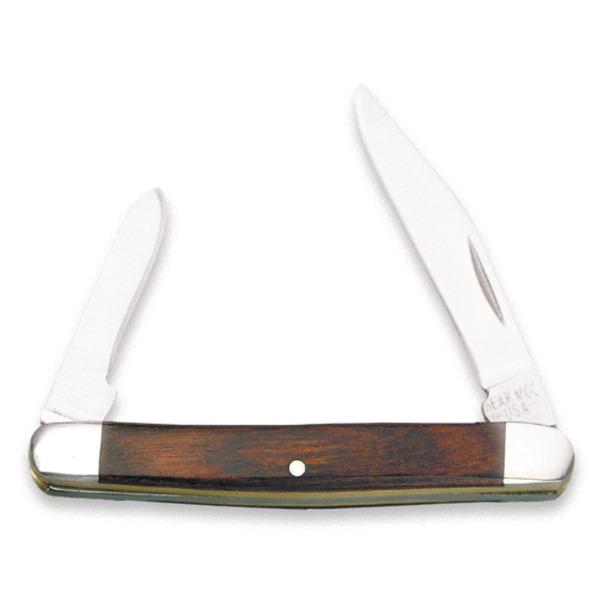 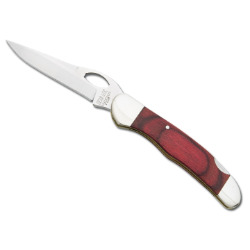 The Bear and Son hunting knife with a well designed GutHook comes with a high quality leather sheath. 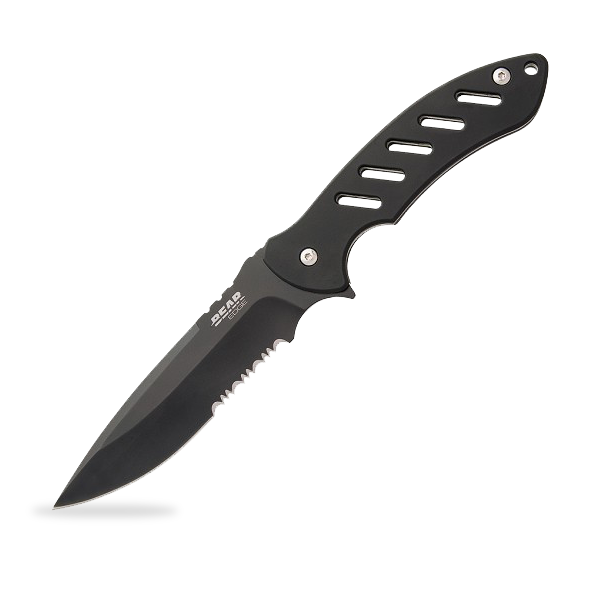 Made with a Black Kraton Handle for durability and ease of cleaning has a high carbon stainless steel hollow ground blade. 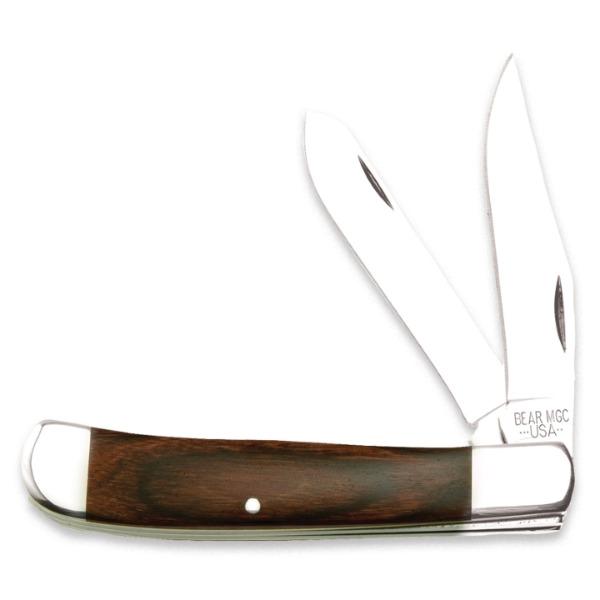 Bear & Son Kraton Folding Guthook Knife. 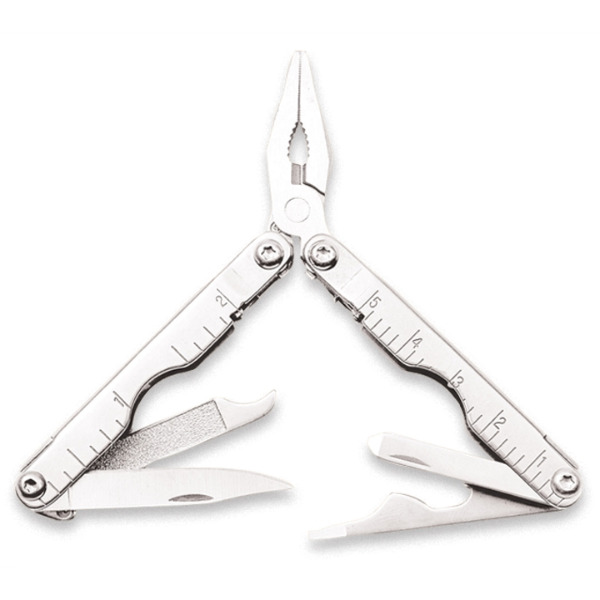 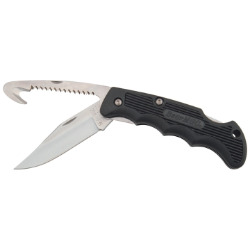 Stainless Steel lockback clip blade and combination guthook/saw blade with linerlock. 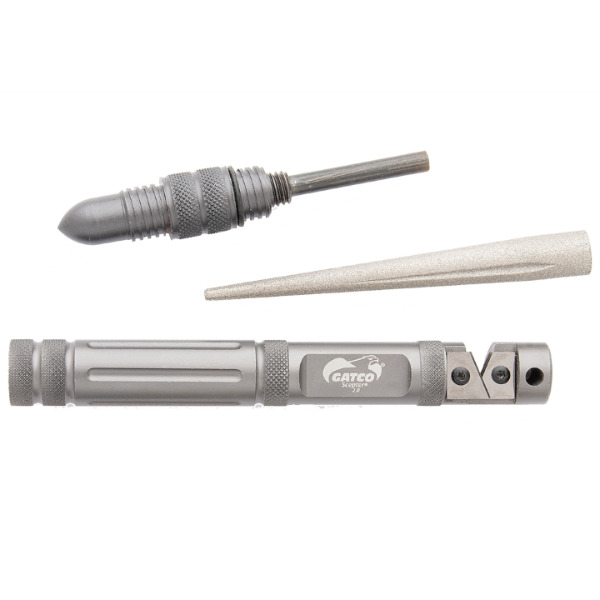 Compact, lightweight and multi-functioning, the new GATCO® Scepter® 2.0 is the ultimate survival aid when sharpening and fire starting are necessities. 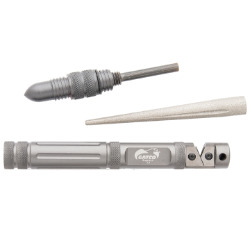 Unique design nests magnesium fire rod inside tapered diamond sharpener and all are inside the CNC machined, solid 6061-T6 aluminum carbide sharpener body.